These women came, saw and conquered and now they know: THE SKY IS THE LIMIT. The same applies to the Dutch designers they are wearing. 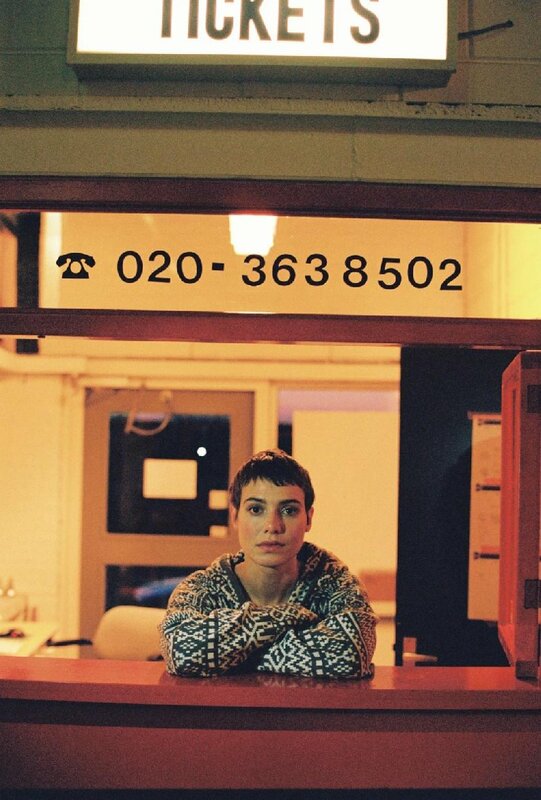 Sallie Harmsen (Amsterdam, 1989) shines on stage, in films and on television. And she puts everything aside for this, including her vanity. 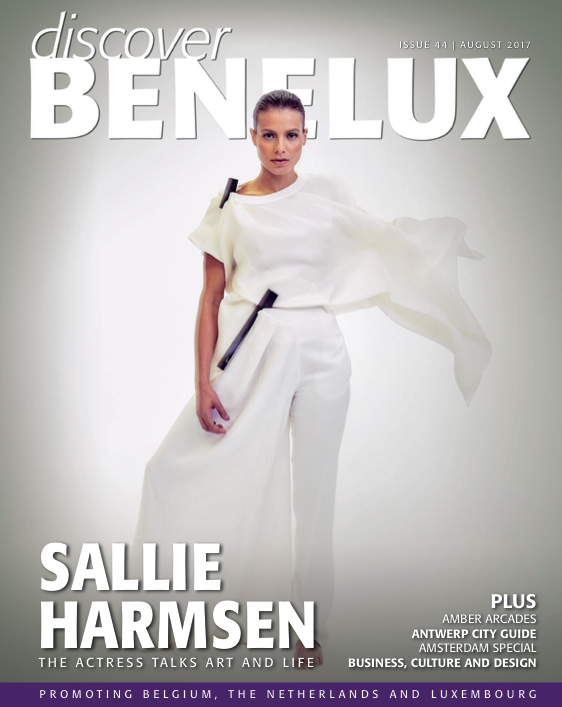 Sallie can be seen in two huge Dutch films this year: Kenau and Accused. Meanwhile she is rehearsing for the theatre play Elektra. In case of a young actress who just graduated drama school this can only mean one thing: A new STAR is born. Kenau and Accused, in which Sallie is playing just premiered - Sallie Harmsen is the actress of her generation. But that was more or less by accident. The interview with Esquire is therefore completely uncontrolled.